Olivier nominee Kyle Scatliffe will "Push Da Button" alongside fellow Broadway alums Isaiah Johnson and Joaquina Kalukango in The Color Purple revival. Starring the previously reported Oscar winner Jennifer Hudson, Cynthia Erivo and Danielle Brooks, the John Doyle-helmed musical will begin performances on November 10. Opening night is scheduled for December 10 at Broadway's Bernard B. Jacobs Theatre. 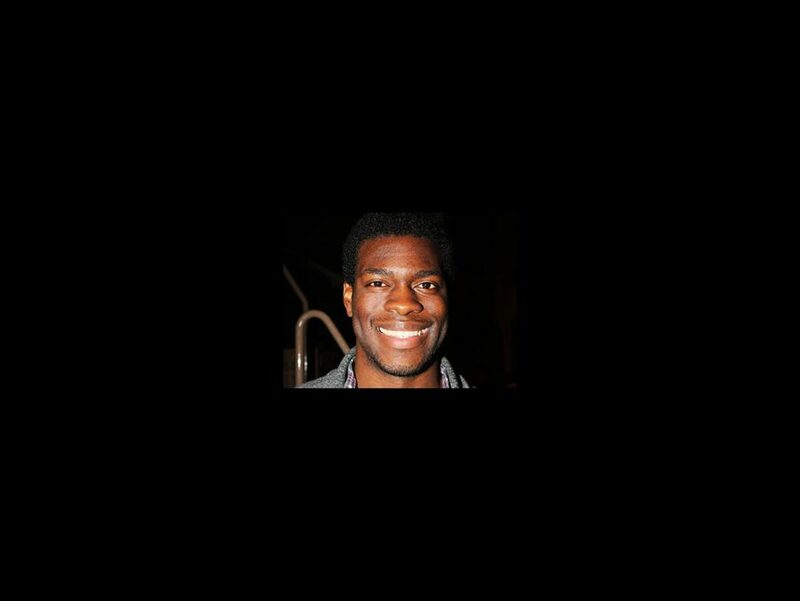 Scatliffe will play Harpo; he was most recently seen in Les Miserables on Broadway and he received an Olivier nod for his performance in The Scottsboro Boys in London. Johnson is set to take on the role of Mister; his Great White Way credits include Side Show, Peter and the Starcatcher and The Merchant of Venice. On screen Johnson has been seen in Person of Interest and The Knick. Kalukango will appear as Nettie; she recently featured in the Encores! Wild Party and on Broadway in Holler If Ya Hear Me and Godspell. The Color Purple features a book by Marsha Norman, lyrics by Brenda Russell, Allee Willis and Stephen Bray and music by Russell and Willis. Based on the novel by Alice Walker, the tuner tells the story of Celie (Erivo), a woman who, through love, finds the strength to triumph over adversity and discovers her voice in the world. Hudson will take on the role of Shug Avery and Brooks will play Sofia. Check out Broadway.com's exclusive interview with Hudson, Erivo, Brooks and Doyle below.